From the album RABBITS’ HILL PT. 2. 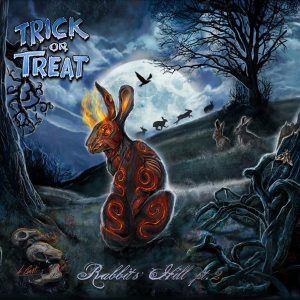 Get your copy NOW: http://radi.al/RabbitsHillpt2 / Amazon: http://radi.al/RabbitsHillpt2Amazon / iTunes: http://radi.al/RabbitsHillpt2iTunes The direct sequel to “Rabbits’ Hill” music video Inspired by Richard Adams classic adventure novel “Watership Down” Signum presents an Order of the Black Knights production in collaboration with: Krakatoa Ink.